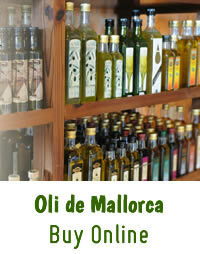 Oli de Mallorca is only done with Mallorcan olives and it is produced exclusively here. 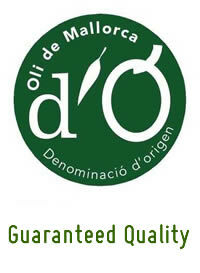 The harvest of olives in Majorca takes place in winter months, instead of starting in November / December. 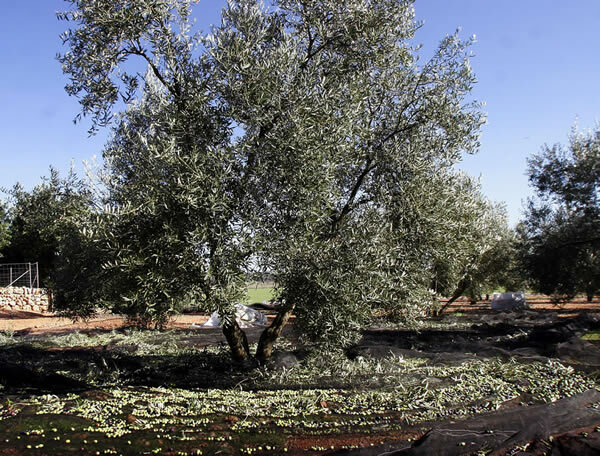 In most olive groves limited machines can be used. 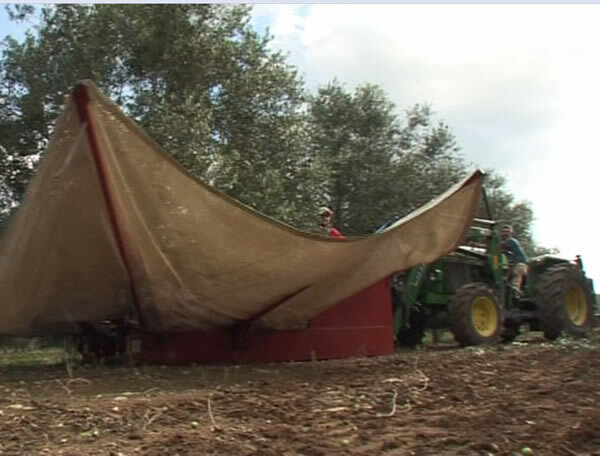 The olives are collected manually or by machine, with grids under the trees. 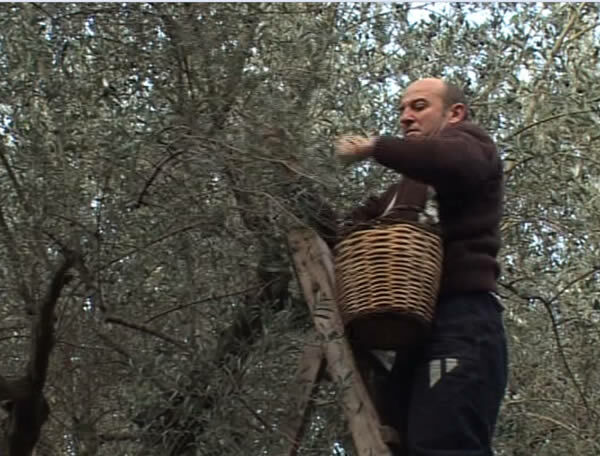 Rods or compressed air brushes are used, to hit the branches gently and bring down the ripe fruit. 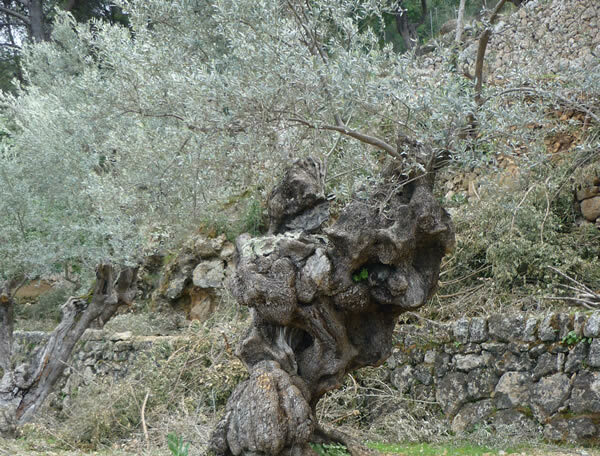 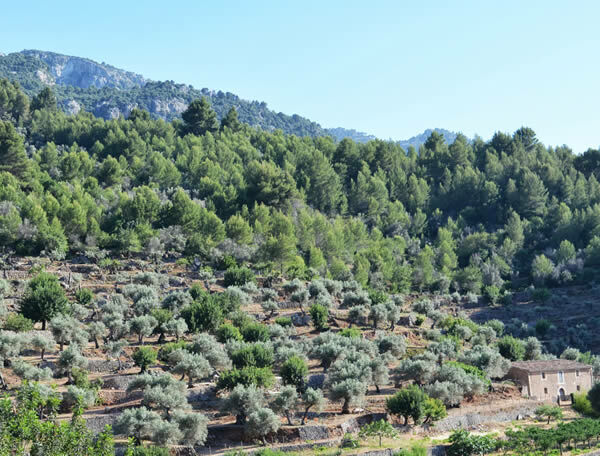 Due to the rugged landscape of the Tramuntana mountains, in some places vehicles can not be used, therefore the olives are harvested by hand.